We’re Launched: Saffron Cross is Released! 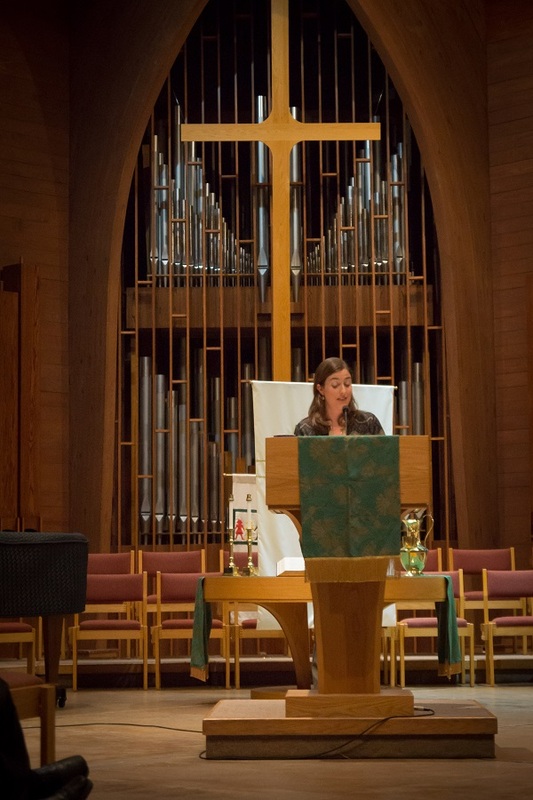 Last Wednesday’s book launch at Binkley Baptist Church was the highlight of our busy week! Friends from near and far gathered to celebrate the “birth” of this interfaith love story, and we couldn’t be more grateful for their support. Special thanks to Upper Room Books, who sponsored the event and sent my editor Joanna Bradley to celebrate along with us. It was especially awesome sharing these moments with Joanna, because it takes a village to write a book. Saffron Cross had a phenomenal opening week—thanks to you all! Be sure to check out what folks are saying about the book, including this “Good Things” segment from WRAL’s Bill Leslie! If you’ve read the book, and it meant something to you, would you consider sharing your impressions on Amazon (it can be two sentences—or twenty!). 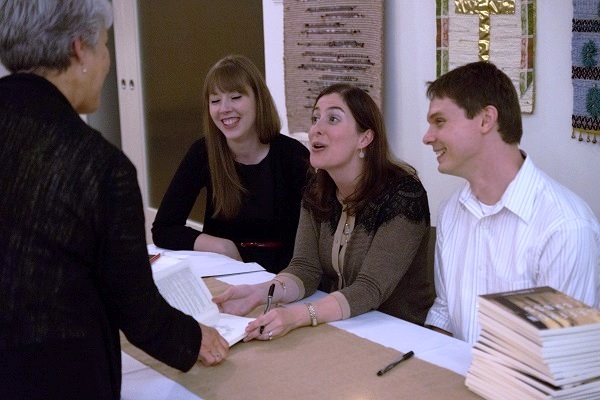 Left to right: Joanna Bradley, editor, Upper Room Books; me and Fred. I’m notorious for these goofy faces. It’s ridiculous. 1. 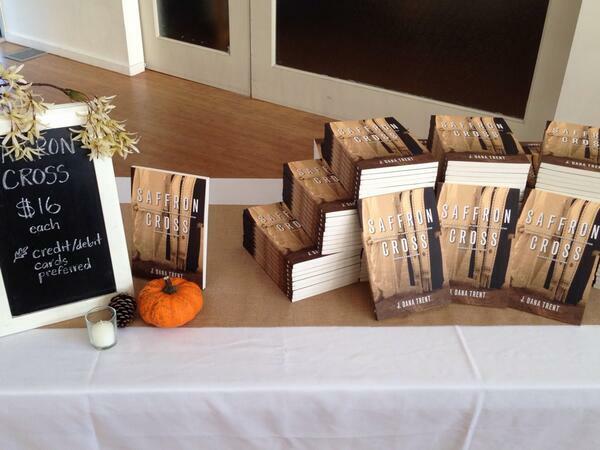 The Saffron Cross Book Tour Continues: We’ll see you this Monday, October 7th at Flyleaf Books in Chapel Hill. We have two additional NC readings in Durham and Louisburg, and then we’re off to Nashville and Jackson, Mississippi for events. Would you like to schedule an event in your city? Email me. 2. Our responses to Rachel Held Evan’s “Ask an Interfaith Couple (Christian-Hindu)” will be be posted this Tuesday, October 9th! Tune in! Thanks, as always for your support. I’m looking forward to sharing more of the “inside scoop” on what it’s meant for me as an artist to birth this book. More on that in the near future. For now, book tour events await! We’ll see you soon! Enjoyed this post? Please share with a friend, subscribe to the blog, find us on Facebook, and follow on Twitter!